Behaviors are a reflection of a shopper’s motivational soul. By reading the behavioral tea leaves you will find something startling: nature has encoded us with shopper instincts governing how we shop. Think of these instincts as a shopper preference. This innate preference is predictable and consistent from shopper to shopper and within you. Shopper motivations are the internal inertia that guide us in our path to purchase. Whether it is nature or nurture, we have purchase behavior ingrained in us. It’s our Shopper DNA. 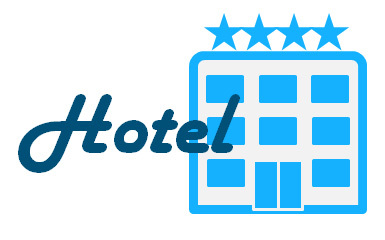 It affects our brand selection, our price sensitivity, and our valuation of a purchase. The culmination of finding the Shopper DNA is a tool called Buyhavor. Buyhavior is measures the Shopper DNA within a product category based on recent purchase behaviors. Buyhavior analyzes the core motivations driving a shopper’s decision, and the influence of marketing tactics on their purchase. There are three core buyer motivations: Brand, Wallet, and Time. Social is also in the mix, not as a DNA strand, rather it can be a shopper’s source within their journey or an amplifier of their experience post purchase. The first three core DNA strands each split into two equally important groups. This strand measures the importance of brand within a purchase decision. The brand matters and influences the shopper’s purchase. 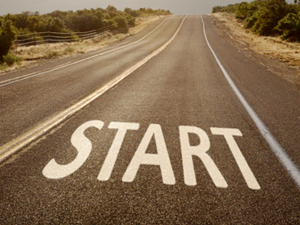 The shopper may have a brand(s) at the start or discover a brand(s) on their journey. Brand is less important (or has no influence) to this shopper relative to other factors in their decision process. 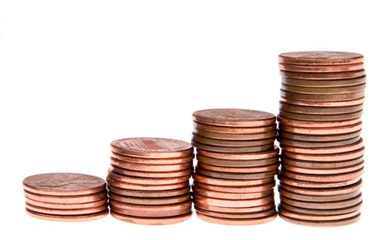 This strand assesses the importance of price when in deciding which product to purchase. 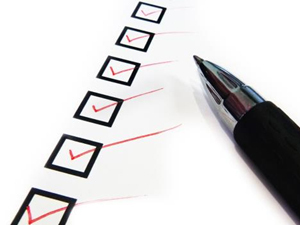 Deal drives these shoppers and they are willing to exert effort to get the best deal. Price is not a primary influence for these shoppers. The Time strand interprets the shopper’s emotional perspective on the retail environment. For the most part, these shoppers don’t like shopping – they prefer to buy and get on with their life. These shoppers enjoy shopping. They may see shopping as a form of entertainment. A core insight from Buyhavior™ is the understanding of tension between DNA strands. A typology is created by combining the three primary shopper DNA strands (Brand, Wallet, and Time). The result is an acute motivation driving the shopper’s behavior. Keep in mind when you read these, your typology may change based on different product categories or retail environment. The following is a brief overview of the eight Buyhavior shopper typologies. The Brand Tracker knows what they like, want a deal and don’t want to waste time shopping for it. 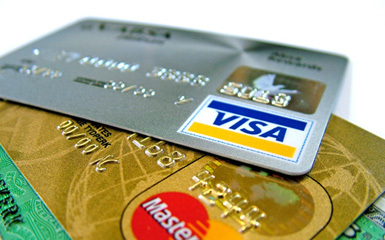 Brands influence these shoppers, however, they are not willing to pay full price. 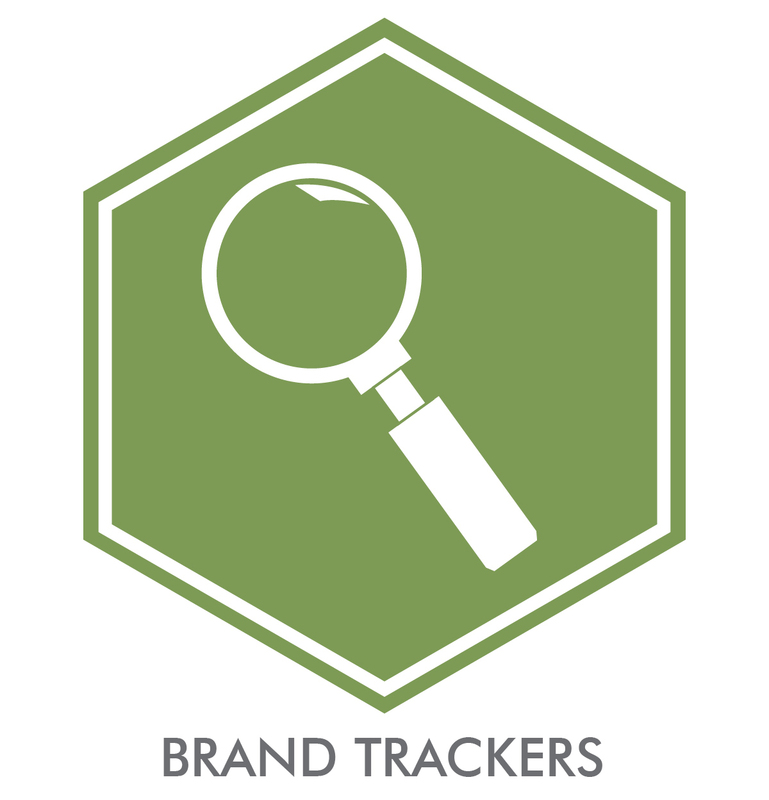 The Brand Tracker gravitates toward the deal for their brand(s). They will spend time finding the best price/deal prior to going into the store. The reason for pre-planning is due to the fact they do not enjoy shopping. Their preference is to get a deal on their brand as quickly as possible. 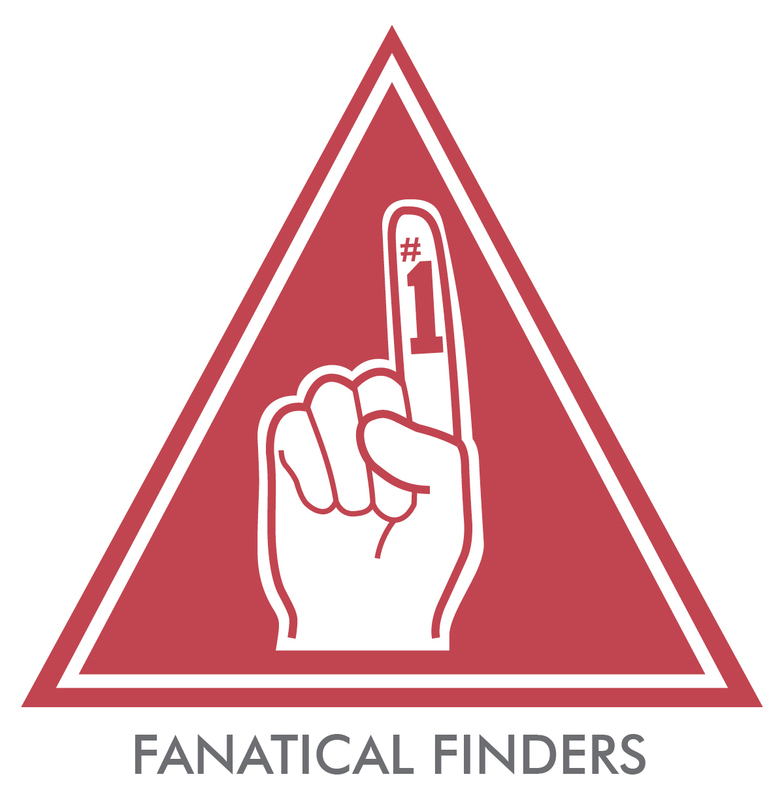 The Fanatical Finders (like Brand Trackers) buy their brands on a consistent basis and are looking for the best price. The difference though is this shopper enjoys shopping. They are willing to spend to time get the best deal. They are always looking for the “find”, especially on the brand they love. They are shopping savvy and knowledgeable about what their brands cost, therefore, they can spot a deal when they see it. 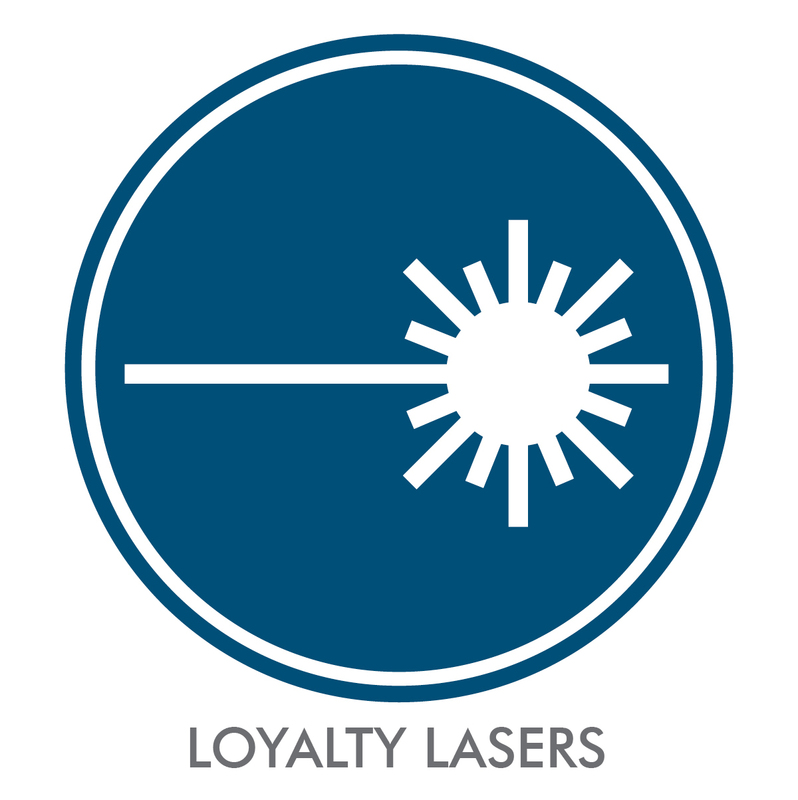 The Loyalty Laser sees shopping as quick and easy. There is very little to decide for these shoppers since they know their brand, they are not looking for a deal, and they do not enjoy shopping. So, they just buy. There is a very good chance many these shoppers are operating on habit. 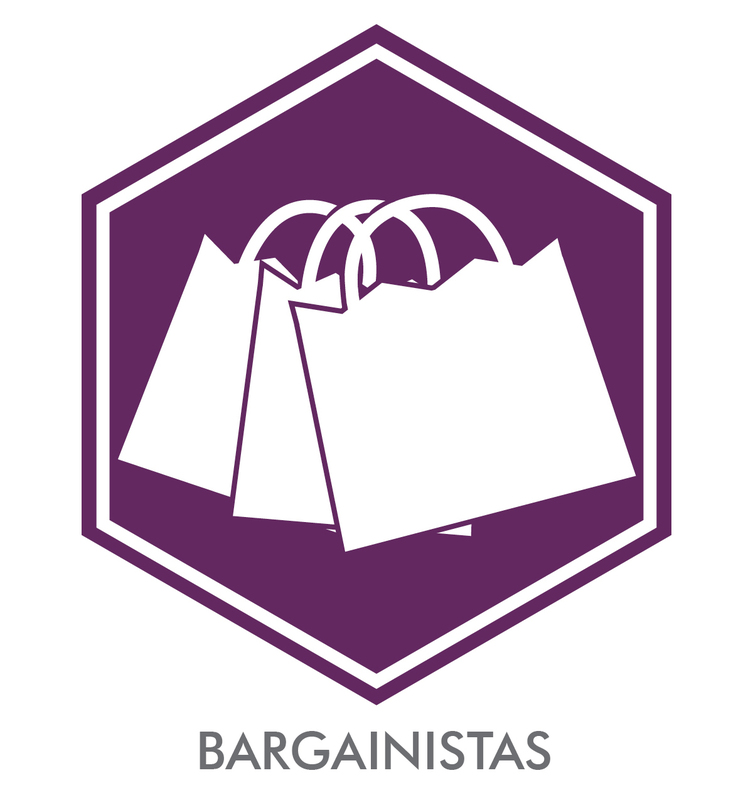 Bargainistas enjoy shopping for the “find”. They are motivated to find the best deal on products. They will spend the time to find the deal, especially in the retail environment. The deal trumps brand, and these shoppers are willing to try brands they don’t know in order to save money. They tend to view products more as a commodity and will switch brands for a better deal. This limits their brand loyalty, since the brand with the best price wins. 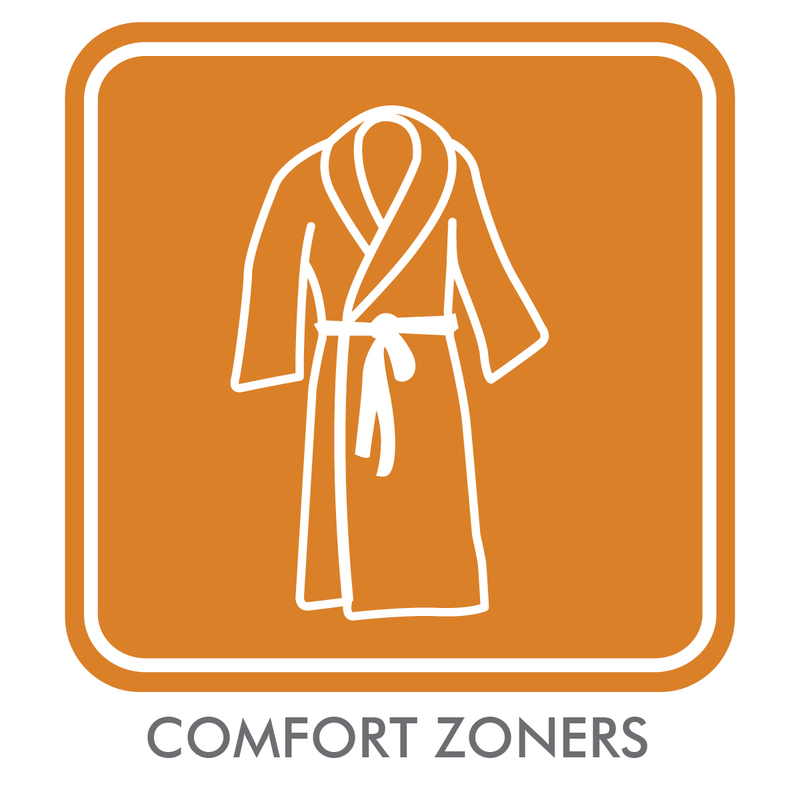 The Comfort Zoners name comes from the fact these shoppers operate in a brand comfort zone. They limit their selection within a product category to brands they know and brands they have tried. While they enjoy shopping they stick to brands they know. 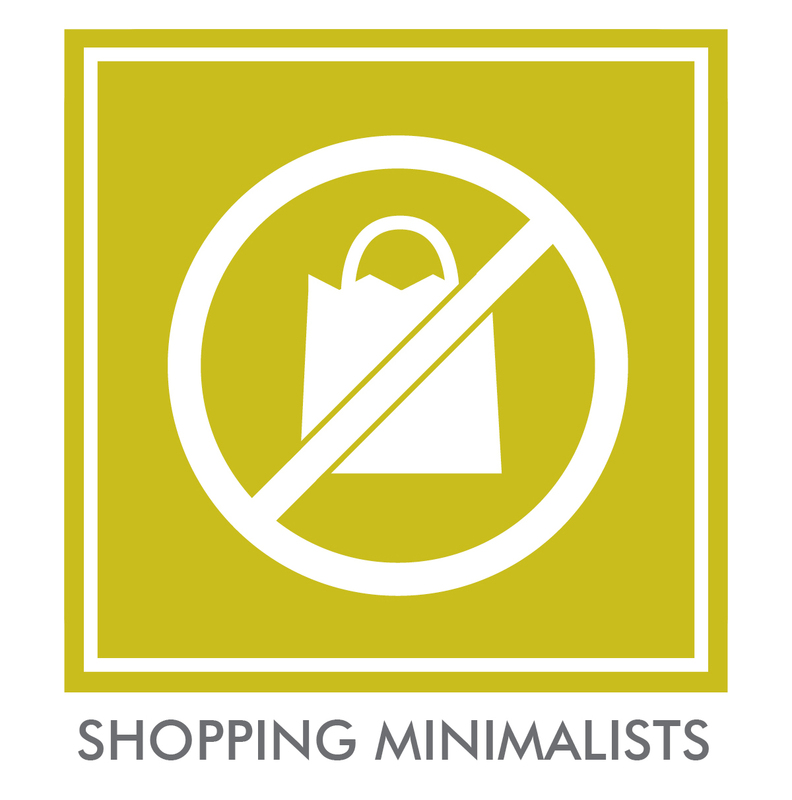 The name of the Shopping Minimalist is somewhat self-explanatory – they want to spend the least amount of time shopping. Period. This affects their choice in stores – they will choose stores that they are familiar with and that are convenient based on the products they need to buy. This typology is prone to surfacing during times of duress. Shopping Minimalists are prevalent when an appliance or device unexpectedly fails (like a cell phone, refrigerator or garage door opener). The motivation of the shopper is to get the product replaced as soon as possible, which results in a quick shopper journey. The best analogy to explain the Deal Surgeon is Black Friday. Black Friday is a competition to save the most on limited deals – shoppers better have a plan or they will lose out. 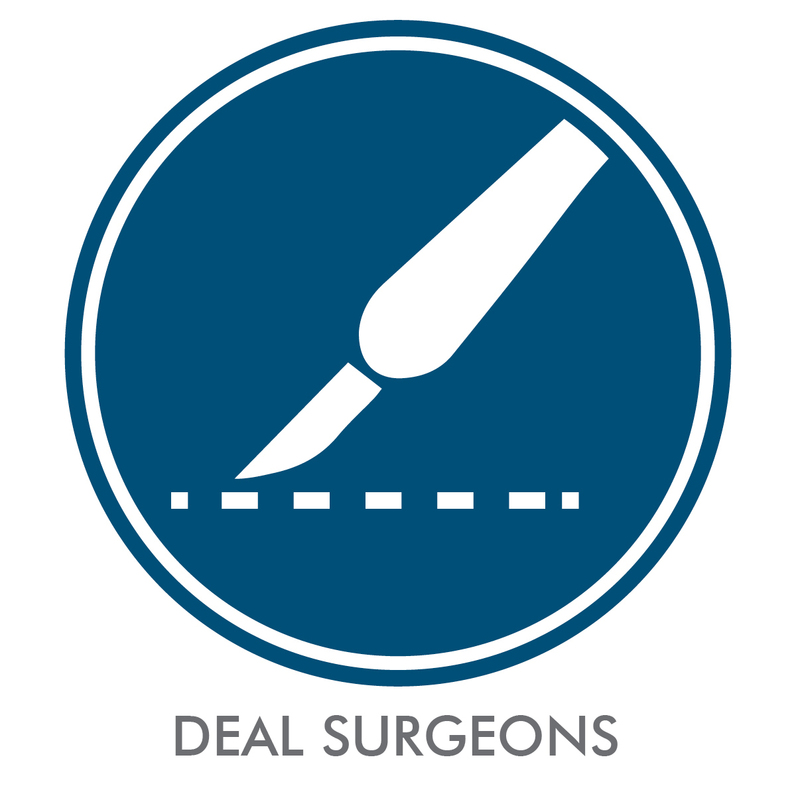 The Deal Surgeon thrives in this environment. 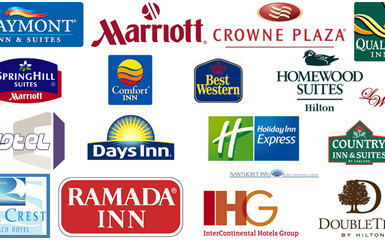 This typology has an acute desire to save money and they do not leave anything to chance – identifying what they need and who has the best deals. Ironically, for as much as the Deal Surgeon enjoys saving money, they view shopping as a chore. 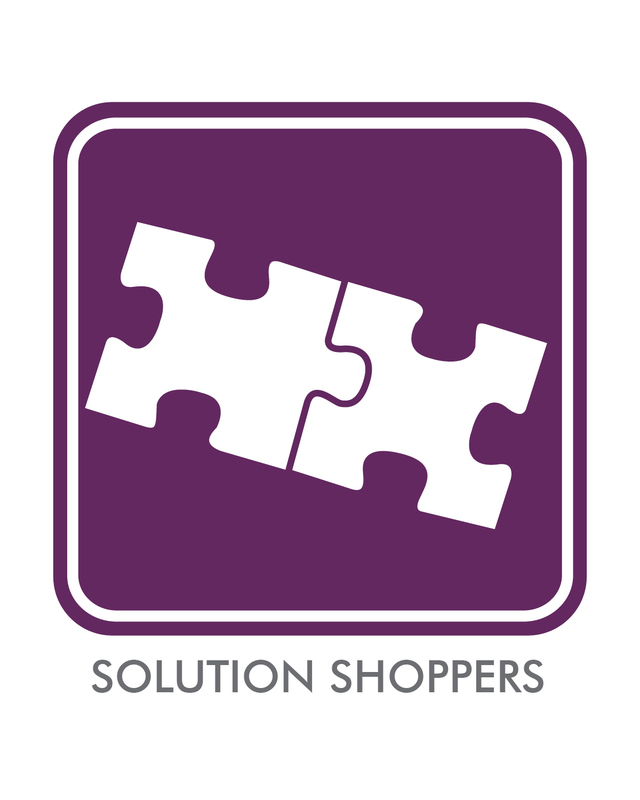 Solution Shoppers are goal based. They have a higher-level intent when they shop which supersedes brand and price. One way to think of this shopper as someone who has a desire to complete a home project like remodeling the kitchen or landscaping their yard. The project mindset often means they are open to brands based on their goal. They also enjoy the shopping experience, and are motivated to achieve their goal.